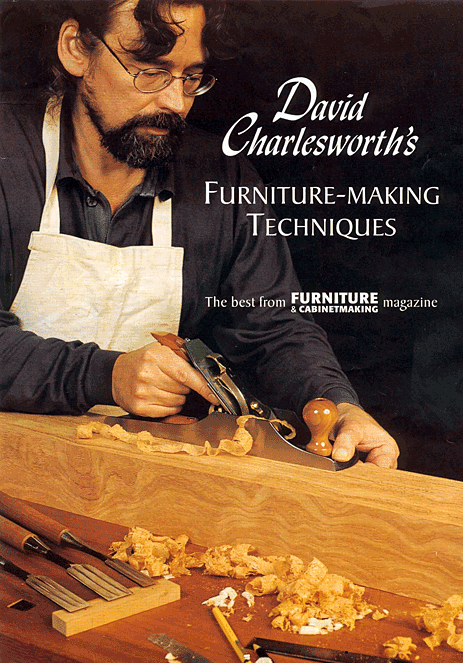 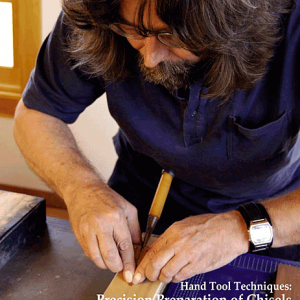 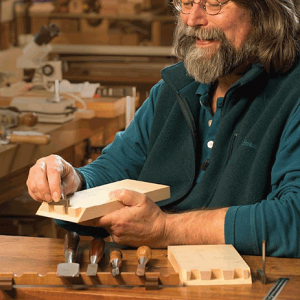 David Charlesworth’s first book, Furniture-Making Techniques, Volume 1. 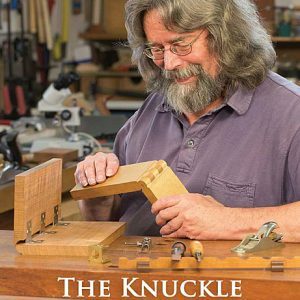 Autographed Edition. 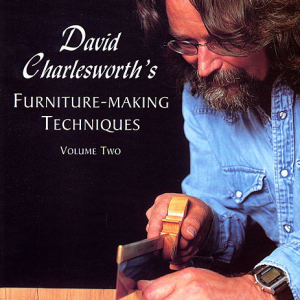 Last few remaining, no reprint.